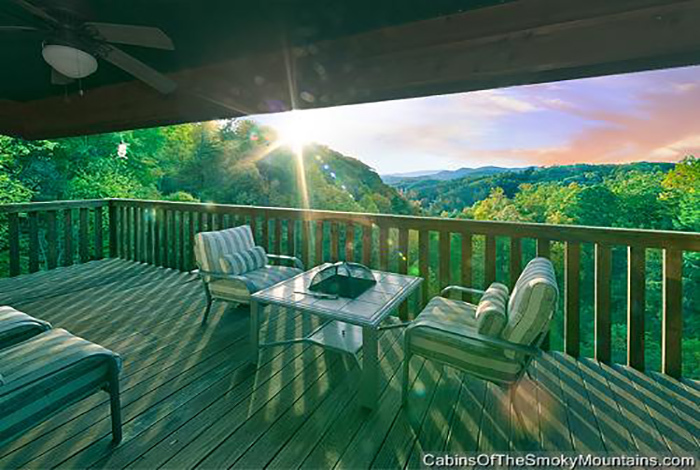 Escape from the work life, take a nice vacation, and step into Pleasant Surprise. 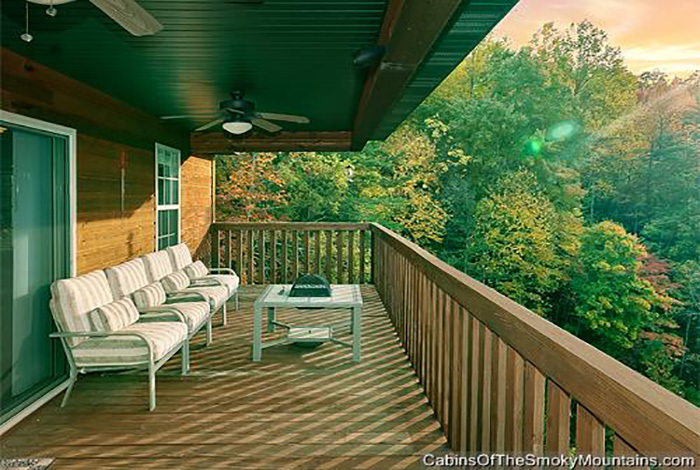 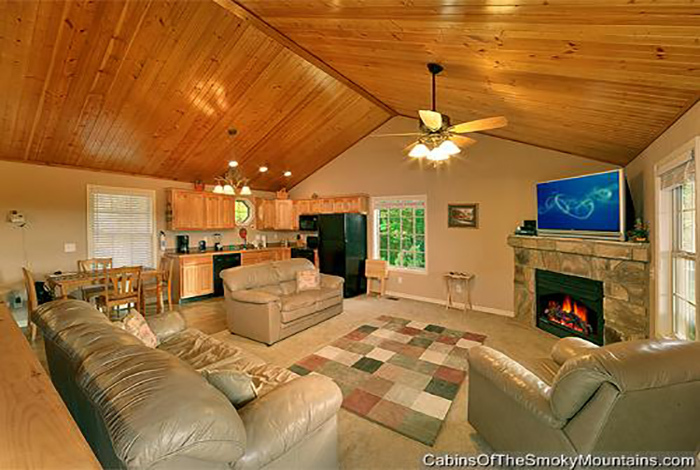 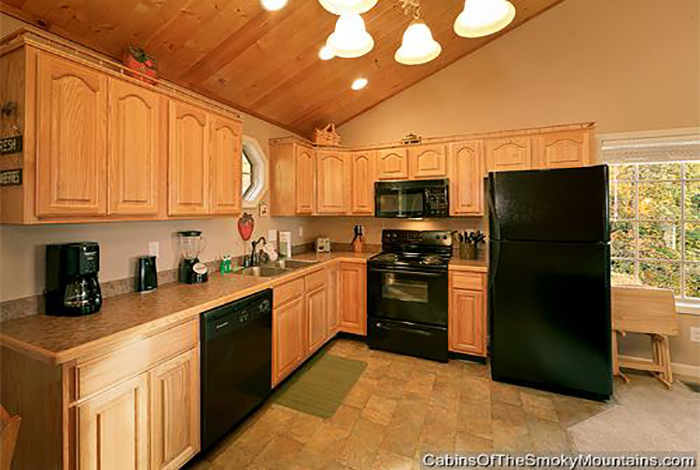 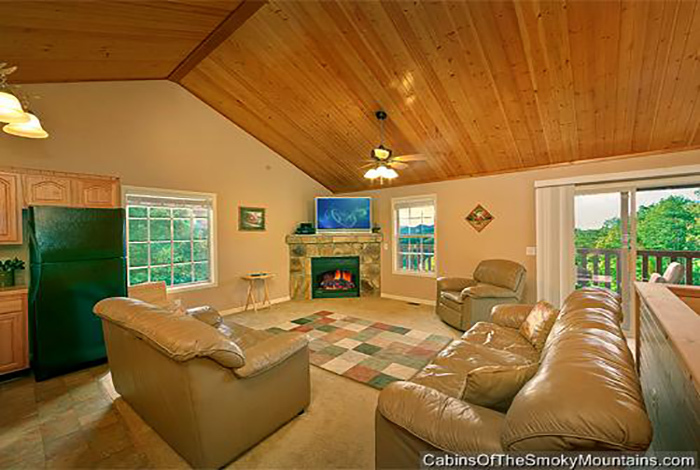 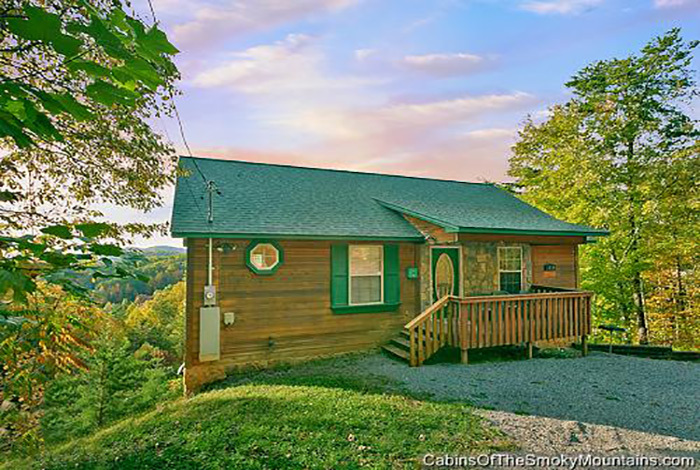 This 3 bedroom Pigeon Forge cabin rental is nestled in the heart of the Smoky Mountains. 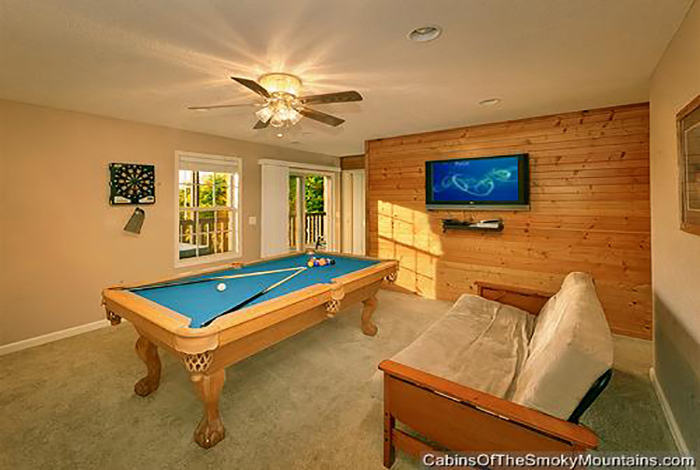 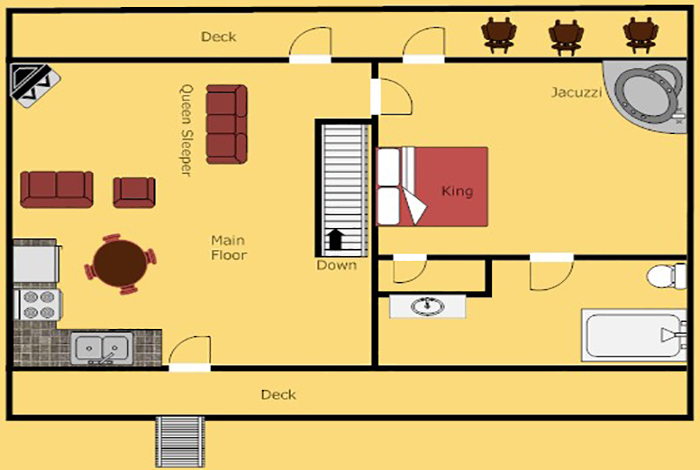 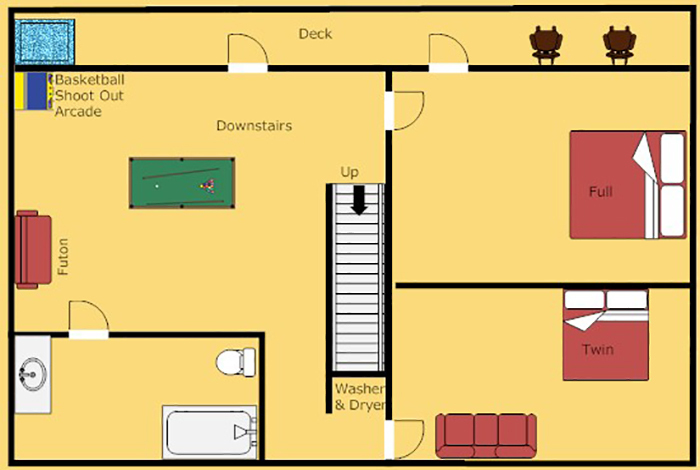 Relax in the spacious hot tub while enjoying the great mountain views, or enjoy a few rounds of pool in the game room. 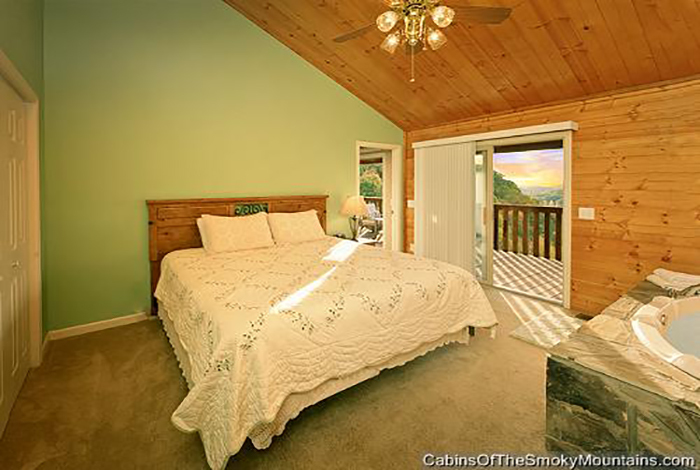 Did I mention it is private and secluded? 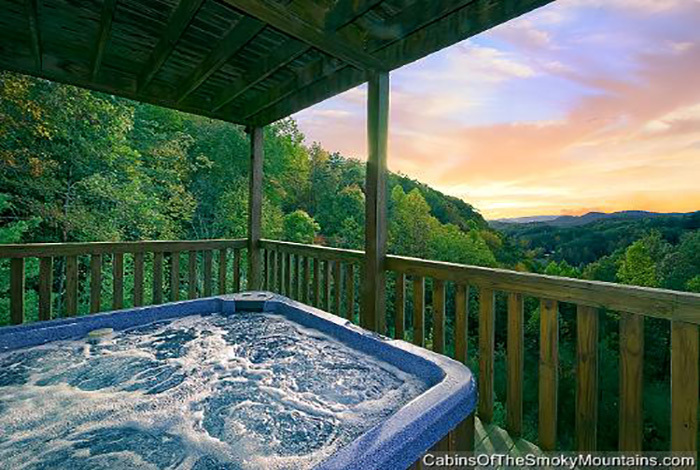 What more could you ask for. 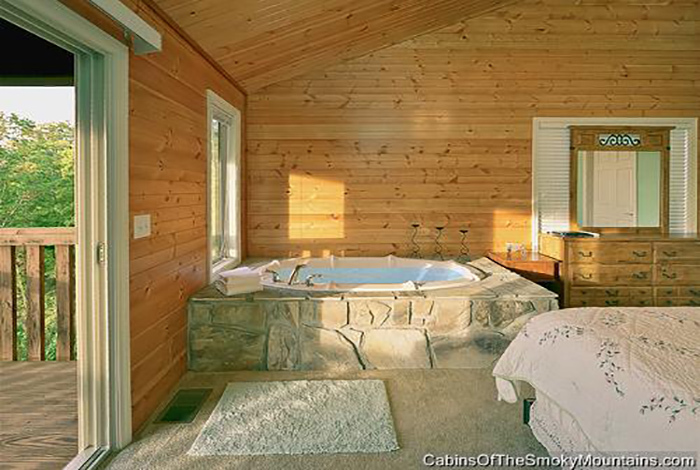 Want to get out of the cabin for a few? 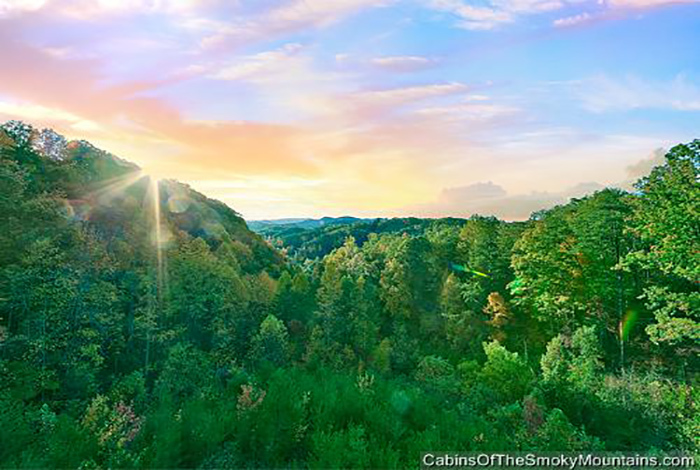 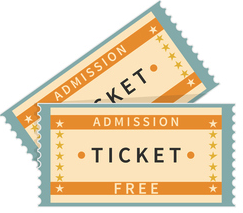 Head to Pigeon forge or Gatlinburg, which are just minutes away, and take the family to Wonderworks, Dixie Stampede, or the Aquarium. 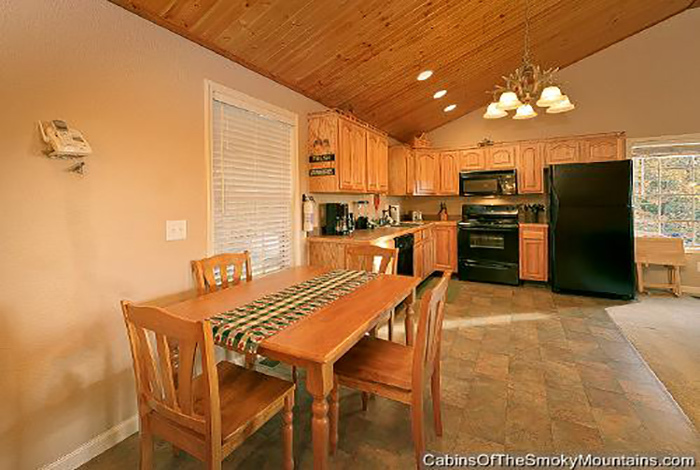 If you stay in Pleasant Surprise, you will definitely get a pleasant surprise!